Directions:East on Erlich Rd toward Dale Mabry Hwy, turn Right onto S Village Dr. Turn Left onto Northpark Dr. Home will be on Left. SchoolsClick map icons below to view information for schools near 4301 Northpark Drive Tampa, FL 33624. MFRMLS data last updated at April 23, 2019 1:41:12 AM PST. Home for sale at 4301 Northpark Drive Tampa, FL 33624. Description: The home at 4301 Northpark Drive Tampa, FL 33624 with the MLS Number T3155666 is currently listed at $430,000 and has been on the Tampa market for 71 days. 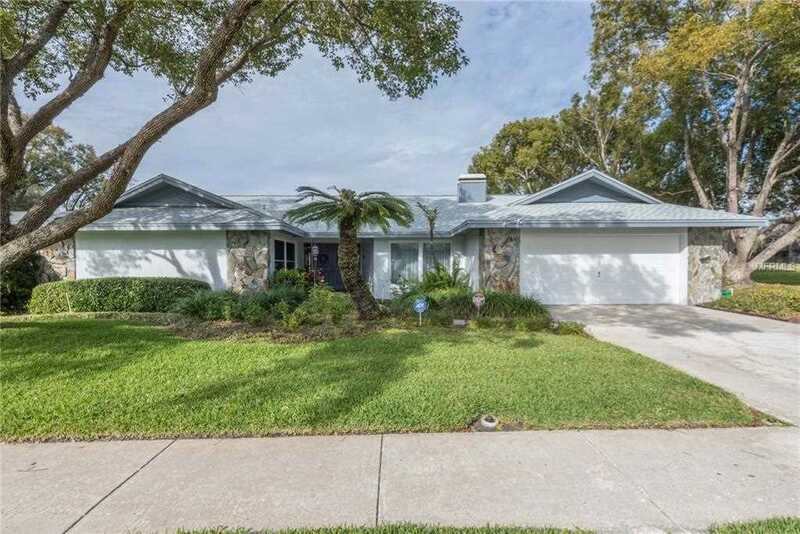 You are viewing the MLS property details of the home for sale at 4301 Northpark Drive Tampa, FL 33624, which includes 4 bedrooms, 3 bathrooms and has approximately 2506 sq.ft. of living area.